Though not as glamorous as hops and yeast, or even specialty malts, for that matter, base malt is the backbone of beer. 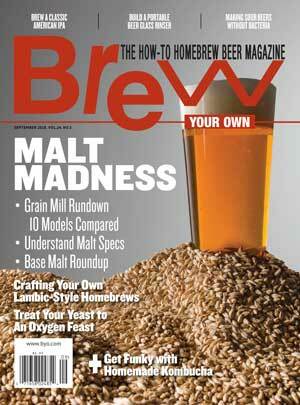 Learn what differentiates each base malt and when one may be better than another. Got fermentation fever? Kombucha — tea fermented with Brettanomyces and other microbes — may be a fun change of pace. Learn the history, brewing techniques, and recipes for this ancient fermented beverage that has boomed in popularity in recent years.